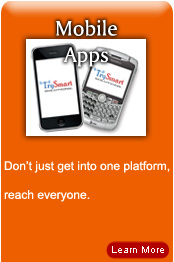 Here at TrySmart we offer you Solutions for any project you may have, we are a complete package in the IT business. 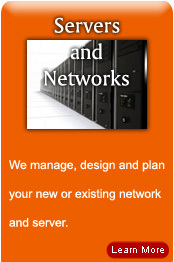 Our work range from Servers and Networks deployment and maintenance to Web Developing. It doesn't matter if you are a small company or a big one, our goal is to give you the best products that fit your needs, so don't hesitate to contact us. 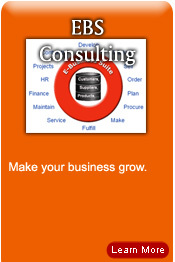 Our vast experience and professionalism will drive your business to success. 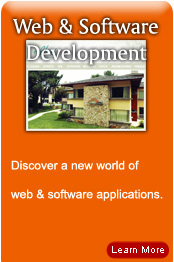 You'll get excellent work quality at a very reachable level. Let's partner up to get you going today. "Our work is not limited to what we offer"